As you proceed forward to your new business setup, you are required to get approval for a trade name. A Trademark or Tradename is a recognizable word, sign, design, or expression which identifies products or services of a particular source from those of others. Although trademarks used to identify services are usually called service marks. The trademark owner can be an individual, business organization, or any legal entity. 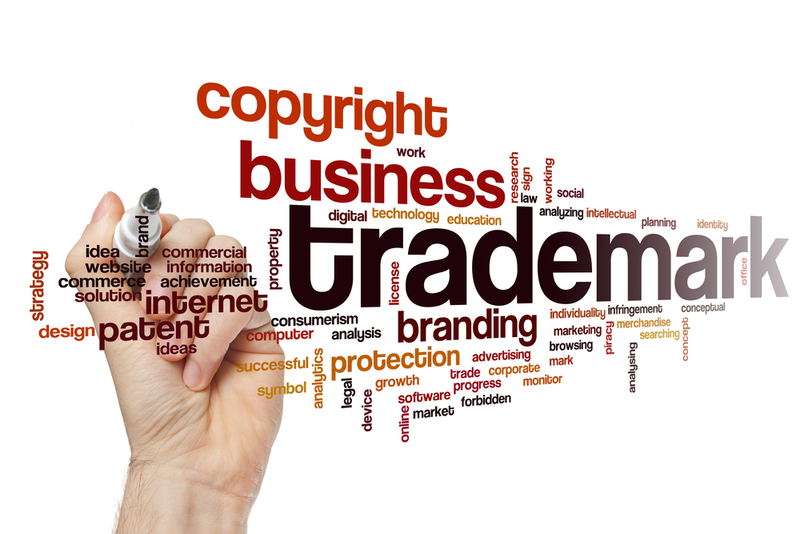 A trademark may be located on a package, a label, a voucher, or on the product itself. In other words a Trademark is a word or combination of words, logo, symbol or device, any colour or combination of colour, any phrase or tagline etc. which distinct a products or service of an entity from others. (3) registered with the appropriate authority to obtain legal ownership and protection rights. Trademark rights are granted usually for 7 to 20 years and, unlike in case of patents, are renewable indefinitely. These rights are protected worldwide by international intellectual property treaties and may be assigned by their owner to other parties. The mark is placed on certain products to distinguish it from the other similar products. It mainly comprise of word or words. Logos and labels as well as words in special form are used to distinguish it from the other similar products. The 3-Dimensional shape of a product or packaging can be registered. Collective marks are usually defined as signs which distinguish the geographical origin, material, mode of manufacture or other common characteristics of goods or services of different enterprises using the collective mark. Sometimes single color or combination of colors can also be registered as a trademark. The catch is that people recognize a certain product or service by its color.